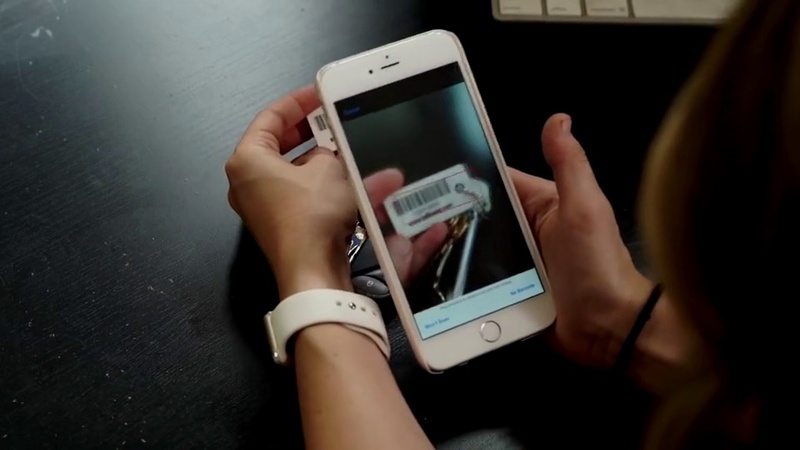 Download Key Ring and say goodbye to loyalty card clutter. 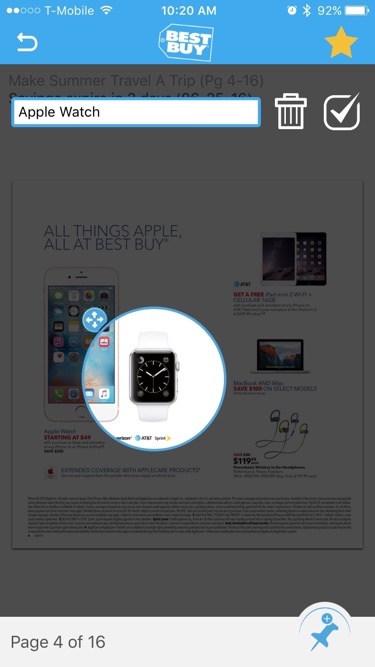 Never miss out on savings again. Text yourself a link for easy download. 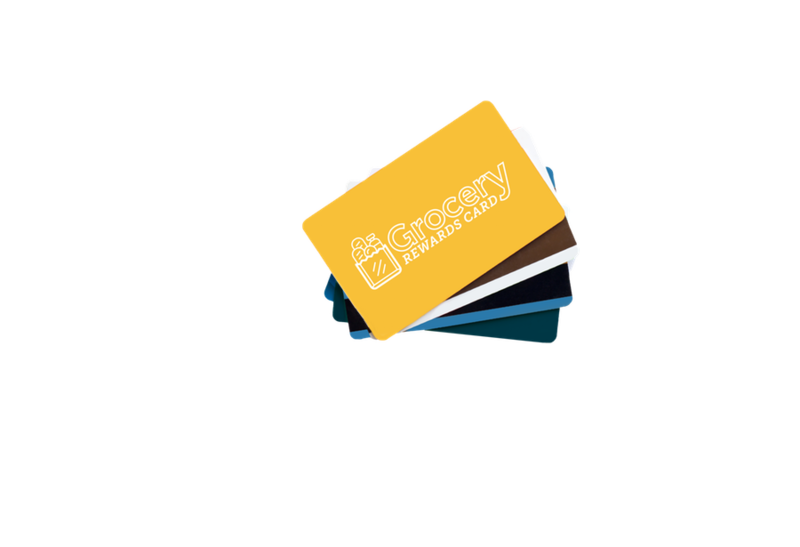 Keep all of your Loyalty and Membership Cards in one place. 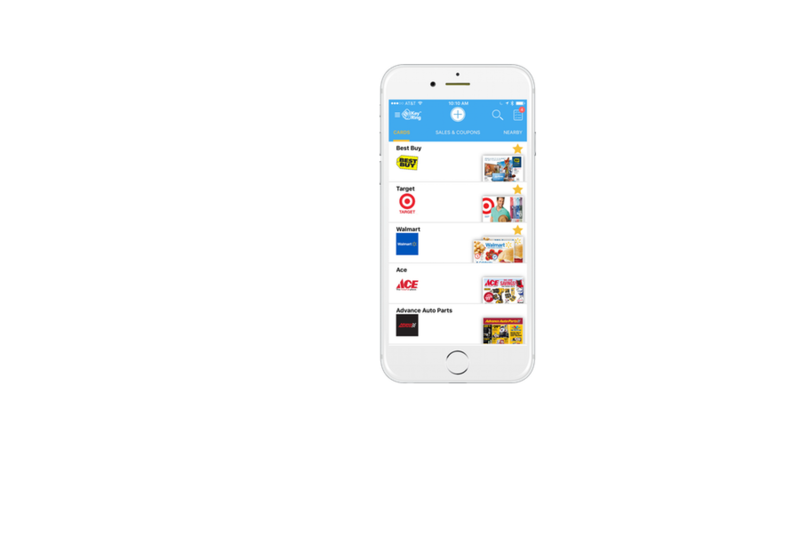 Find Sales and Coupons near you, no matter where you are. 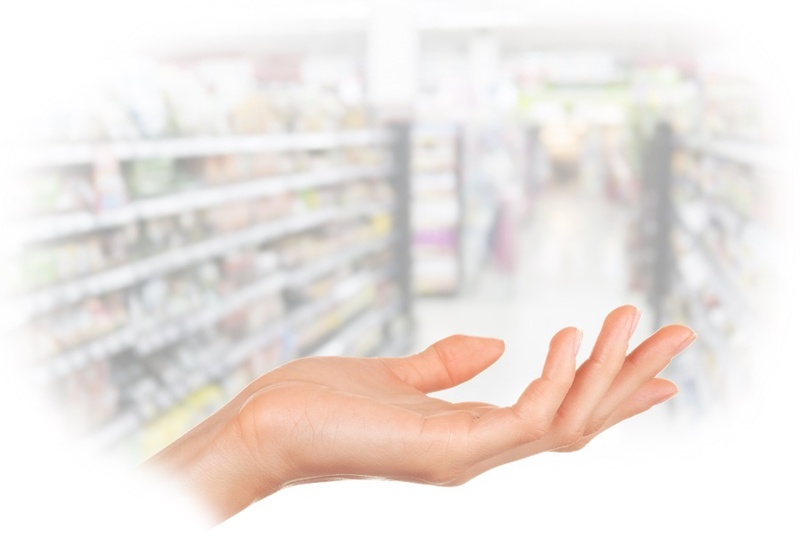 Browse Key Ring's sales and coupons on the web, too! Enter your zip code below to view the best deals near you. 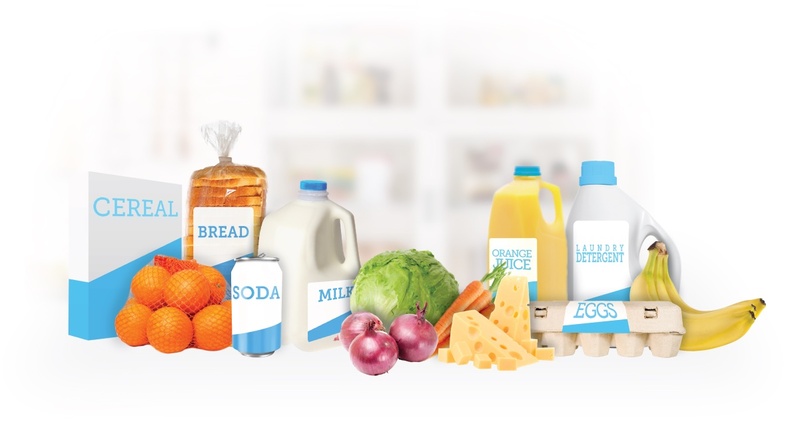 With Shopping Lists it's easier than ever to plan before you shop. Create your lists on the app or on the web. Click here to start yours now! Keep all of your important loyalty and membership cards safe and secure. 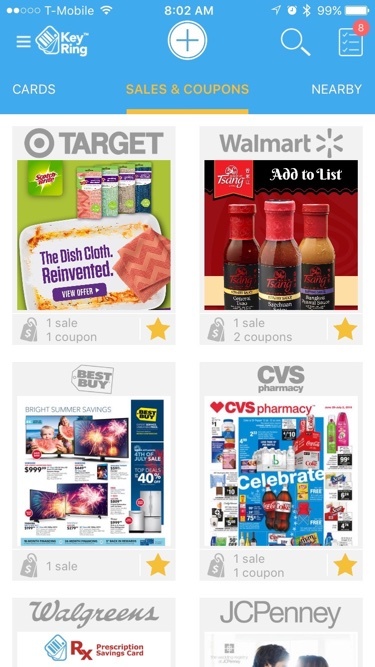 Use the Sales & Coupons tab to find offers from your favorite stores. 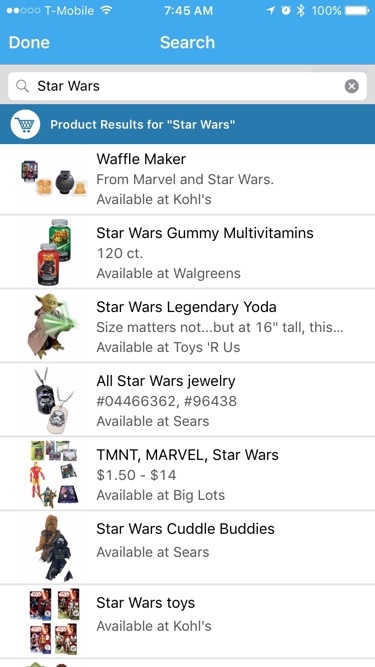 Pin items or deals you see in circulars to save them to your shopping list. 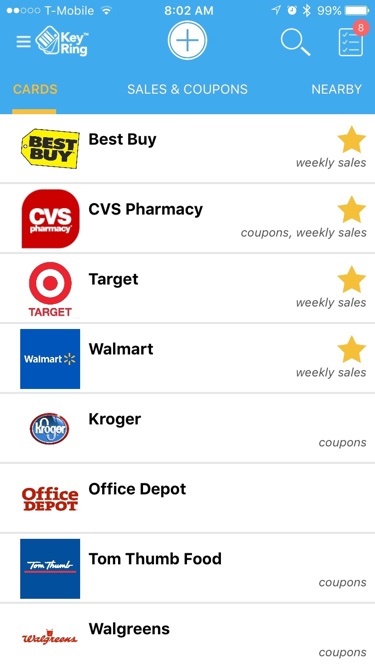 Key Ring can use your location to find the hottest local deals near you. 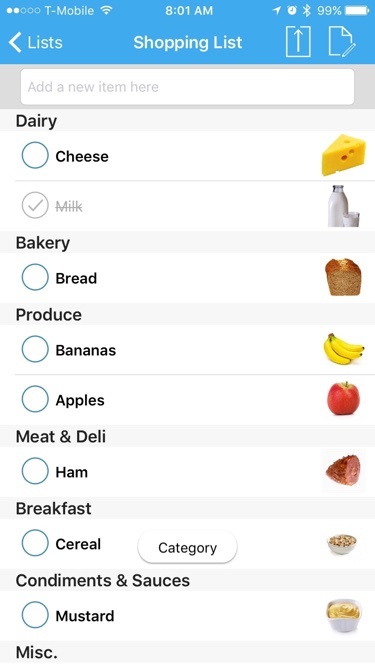 Share lists with your friends and family and get updates when items get checked off. 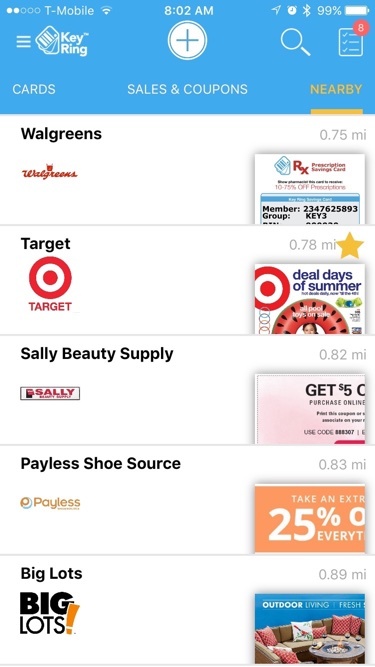 Search for your favorite items across all local circulars and coupons. Love Key Ring? Tell a Friend!